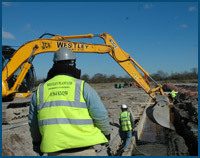 Westley Construction Ltd is a Birmingham based building and civil engineering groundworks contractor, well known in the Midlands area. We have an enviable reputation for providing a competitive, performance orientated, quality service. 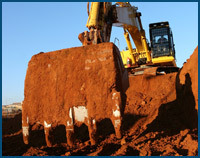 We boast an impressive track record of contracts and a growing client base of national main contractors.